Note: this session will suspend for summer after June 19. Sessions will resume August 21.  Since 1993, Unity North Spiritual Center has embraced Myrtle Fillmore’s teaching that illness is not part of our true inheritance and that there is an intelligence that resides within every cell of the body. 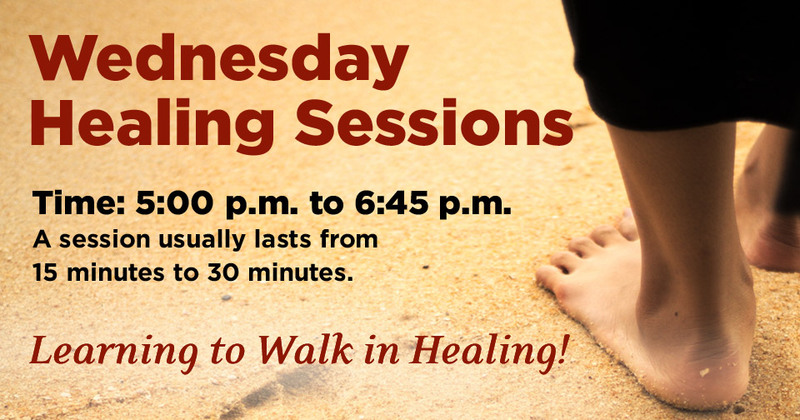 Our healing sessions invite this intelligence to move the recipient’s own healing energy to greater wholeness and wellness. Our healers do not diagnose disease; they are channels of blessings. The recipient is the main healer. To be open to receive healing energy. To find the courage to do what is needed. To maintain a receptive attitude of healing. Thank you for coming and sharing with us your path to wellness and wholeness!